This is an exciting weekend for Maryland Breeders! Maryland Virginia Breeders Day at Pimlico is this Saturday, June 25, and the Maryland Horse Breeders Association Yearling Show is Sunday, June 26. We are excited to return as participants and sponsors! Here at Sagamore Racing, the fillies will take the stage this weekend. Two of our current star four-year old fillies will run on Saturday, and four of our yearling fillies, who will be the future of Sagamore, will be in the Class IV show on Sunday. Maryland-bred De Marquee and Ginger N Rye will both run at Pimlico on Saturday for Maryland Virginia Breeders Day. De Marquee by Tiz Wonderful will run in Race 2. Post time is 1:38 PM and you can see the entries here. Ginger N Rye by More Than Ready will look to capture her first stakes win in the All Brandy Stakes. Post time is 3:02 PM and you can see the entries here. 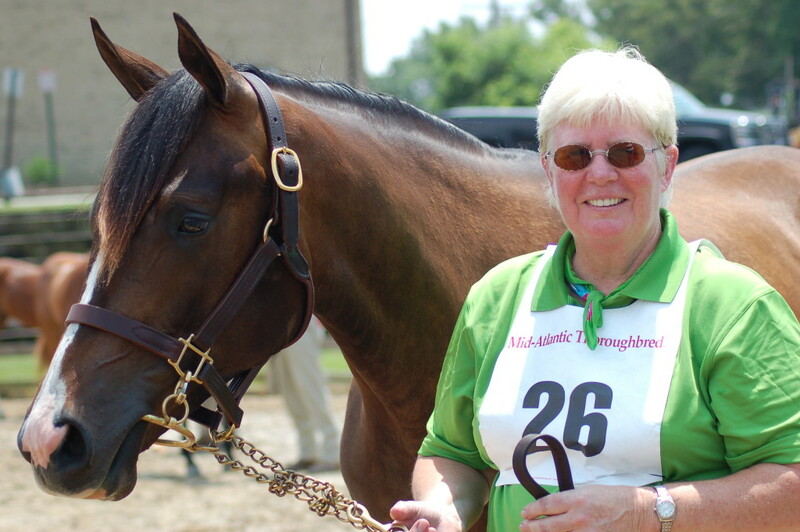 John Servis, who sent out Maryland-bred Yearling Show graduate Cathryn Sophia to win this year’s Kentucky Oaks, will judge the Maryland Horse Breeders Association Yearling Show. Sagamore Racing fillies in Class IV include Roadtohanna ’15 by Into Mischief, Hoka He ’15 by Pioneerof the Nile, On Demand ’15 by Lemon Drop Kid, and All Mettle ’15 by Discreet Cat. Stay tuned! We will share photos and news from the weekend on Monday.